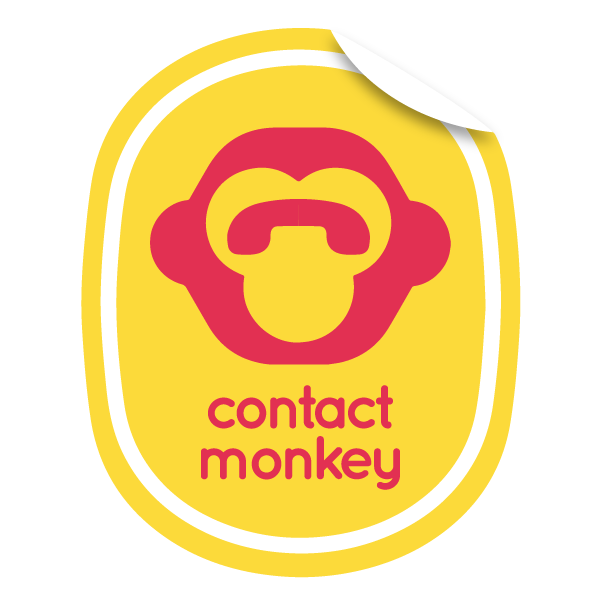 When sending a Mail Merge using ContactMonkey, the sender has the option to choose to track the merge on a Granular basis or on an Aggregate basis. There are a few key differences between the two which we are going to talk about here. - When sending you will not have the option to use Merge fields to personalize the merge. - When viewing stats you will get an overall view of opens and clicks from all the recipients. - When viewing stats you will be able to see the overall performance of opens and clicks as well as seeing each individual recipients opens and clicks. - When sending on Outlook desktop (Not O365) it will take a longer processing time when sending to larger list (e.g. 1000+ recipients). Both Aggregate and Granular will still include 24hr performance, desktop vs mobile stats, best performing locations, best performing links and social reactions.